gluten free gift: Woolfred wins a GOLD Moonbeam Children's Book Award!! 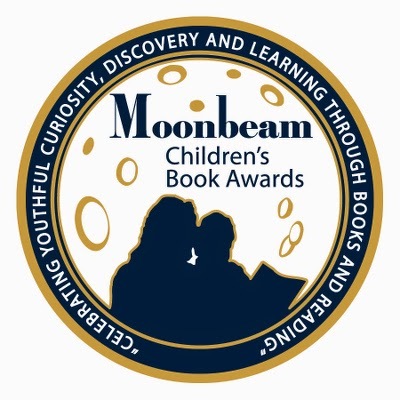 The MoonbeamChildren’s Book Awards contest is designed to honor the year's best children’s books, authors and illustrators. When my publisher contacted me to let me know that Woolfred had won a GOLD in the Health category – I was, if you’ll forgive me, over the moon!! Woolfred has been out in the world for less than 6 weeks now, and finally available on Amazon in more than one country. I’m still waiting to see reader reviews outside of those we received prepress. This award feels like a pretty good start! 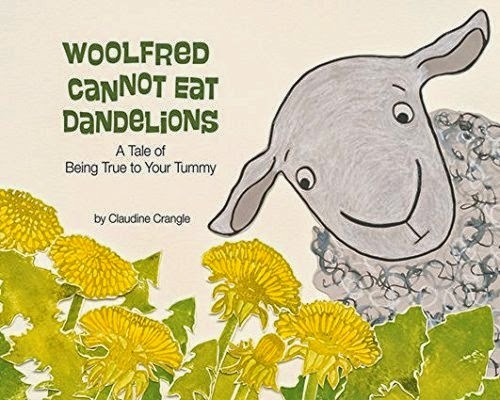 You can find Woolfred Cannot Eat Dandelions along with the other lucky winners on the Moonbeam site HERE!